What can we say about this XP device!! The most technology to date in a pinpointer. 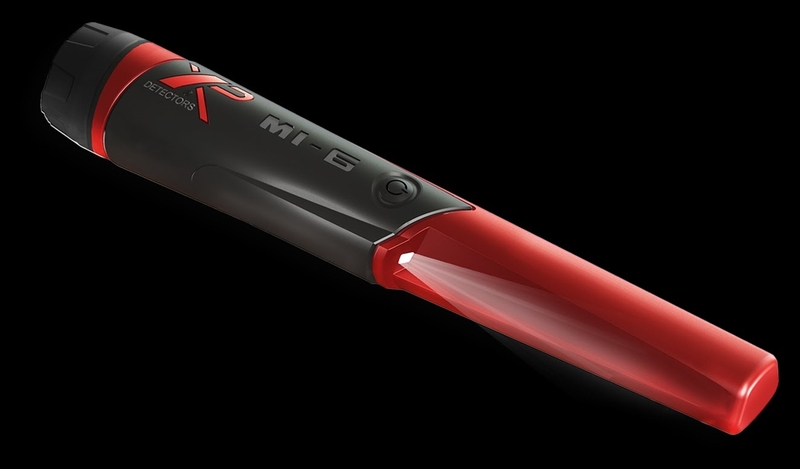 Control the functions of the MI-6 right from the remote with the new v4.0 software or use as a stand alone pinpointer and with all this technology you can still use this in up to 20' of water!! XP has taken over the treasure hunting hobby by storm and we can see why with products like this.